Spun Kevlar packing braided from high quality Dupont Kevlar fiber with PTFE impregnated and lubricant additive. Compared with other kinds of packings. It can resist more severe media and high pressure. > This is a universal packing which can be used for pumps in all types of industry. > A durable packing able to withstand granular and abrasive applications. > For hot water application it can be used uncooled up to 160 . 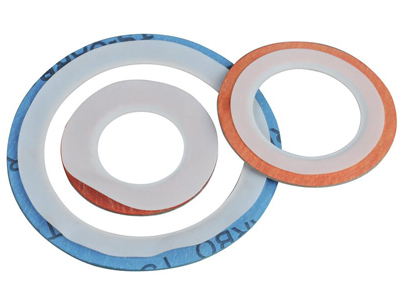 > It can be used as stand-alone packing also combined with others as anti-extrusion ring.